Movers 95 is proud to be recognized as the best moving and storage service in 20024, provider that proudly serves Washington DC and metro areas like Maryland and Virginia. 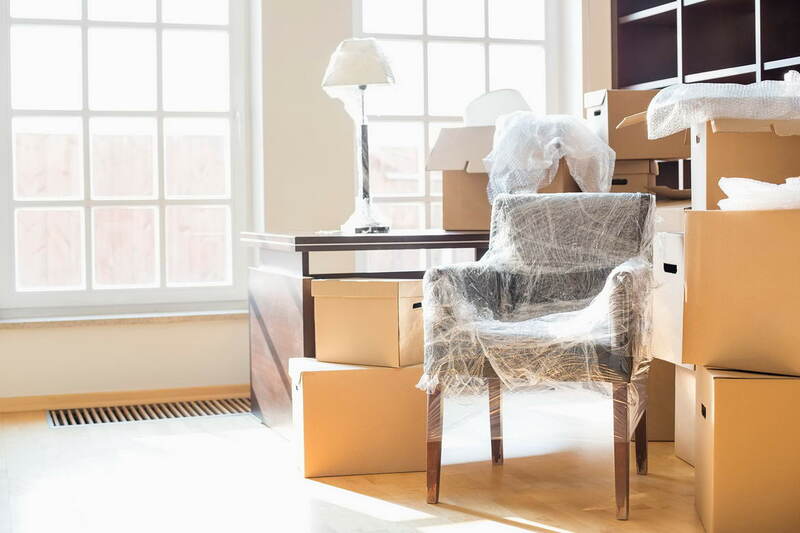 As the most reputable and a full service moving company in Washington, DC, we always strive to make your home or business relocation a fast, smooth and convenient transition that will make you stay stress-free. Our experienced movers in DC are well-trained and knowledgeable to efficiently handle your local or long distance move that will ensure a damage-free or breakage-free relocation experience. We take the pride of being rated as one of the affordable Washington, DC movers that never compromises on the quality of service. Movers 95 provides a wide variety of impeccable moving services that can be tailored as per the clients’ requirement and budget.